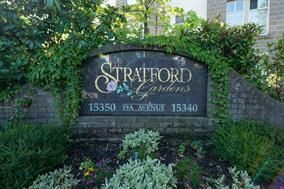 Immaculate condo in Stratford Gardens, 2 huge bedrooms, large living room, dining room and sunny eating area. The view is fantastic! 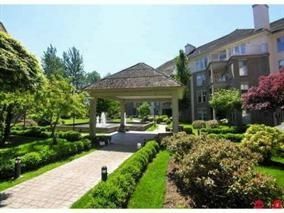 Courtyard & Bakerview park view, Great pro-active strata! Pub style activity room, full gym, billiard room with library, workshop, secured bike storage and 2 guest suites, 1 parking stall free, second is $20 and any additional for only $40 per month, adult oriented. Really easy to walk to shops and restaurants. Bakerview park right next door for walking your dog! BBQ's and pets allowed.